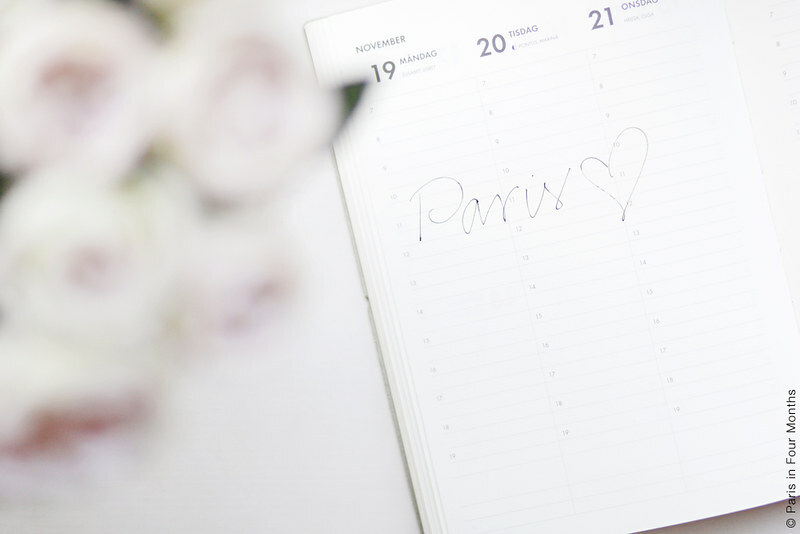 I've now covered a lot of the practical things you need to think about and do before a move to Paris; like making a budget, finding and apartment and figuring out what you want to do, but I also thought that it would be important to bring up the emotional side that a move can create… And it probably couldn't come at a better time since I've just had a little bit of trouble with the feelings myself. Doubting your decision The first thing that I try to think about every time I'm doing something out of my comfort zone is "what's the worst thing that could happen?". And if you have any doubts, just like I had, try to close your eyes and imagine yourself in the city that you want to move to. What's the absolute worst thing that could happen if you make this move? That you'll be totally alone in your room, crying, wishing you never moved? Well, just go back home then! It doesn't have to be harder than that. And well, if you've already payed the rent and don't want to loose the money — spend a few months in the city and give it a chance! I tried to think like this before my first move. The worst thing that could happen was that I had to spend four months in Paris. And really, how bad is that? Nothing is written in stone and you can always make another choice later on. Manage your expectations Before I made my move to Paris I was totally prepared for the fact that I was going to hate it, that I would be sitting in a corner and crying, missing all the people that I loved every single second during the first 30 days. Well, let's just say that I was wrong. I didn't cry every single second during the first month. Actually I didn't shed that many tears at all. I was so afraid that my dream about Paris would be crushed once I moved there. I was so sure that I had romanticised the whole move, the whole city, so much that it was impossible for the reality to live up to my expectations. I prepared myself for utterly and total disappointment. Which might, now when I look back, have been a little bit too extreme. What I'm trying to say is: be prepared for some tougher nights, some days when you'll feel a little bit lonely, a few tears and some hours when it doesn't feel absolutely perfect. I'm not saying you have to feel all those things but it's better to be a little bit prepared if you do. Try to figure out things that you could do if these feelings occur, then they are so much easier to handle if they suddenly should bubble up to the surface.